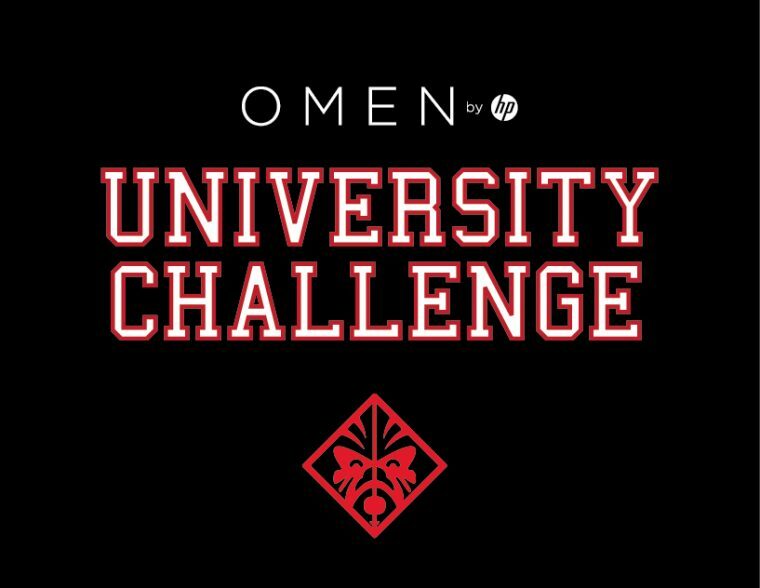 IPS Omen University Challenge – o filme! 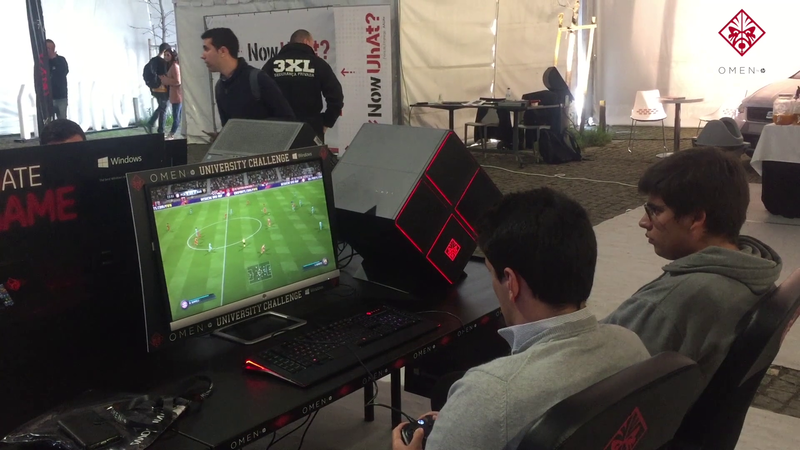 FCT Omen University Challenge – o filme! 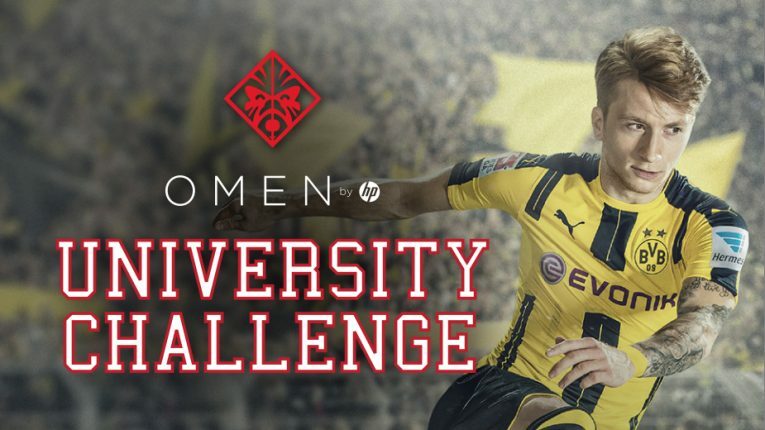 FCUP OMEN University Challenge – o filme! 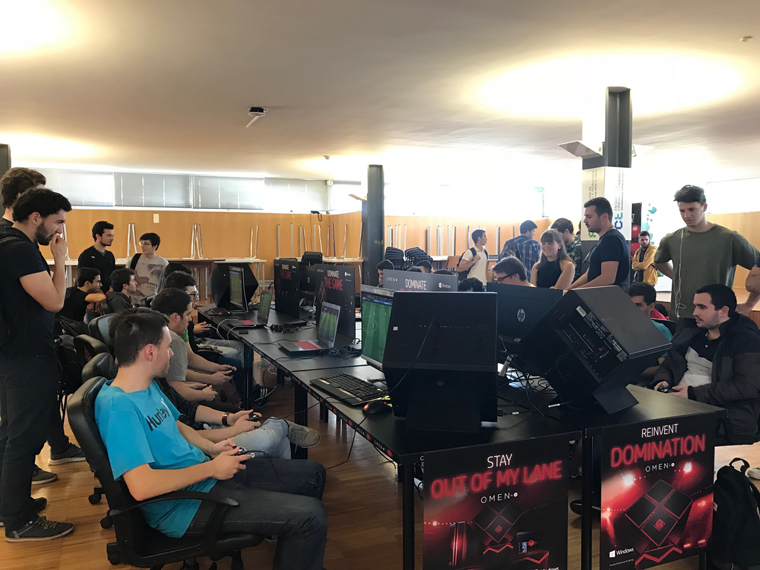 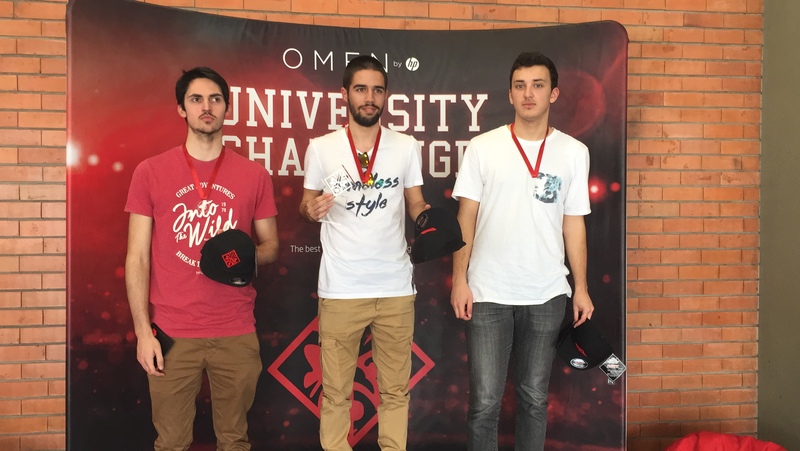 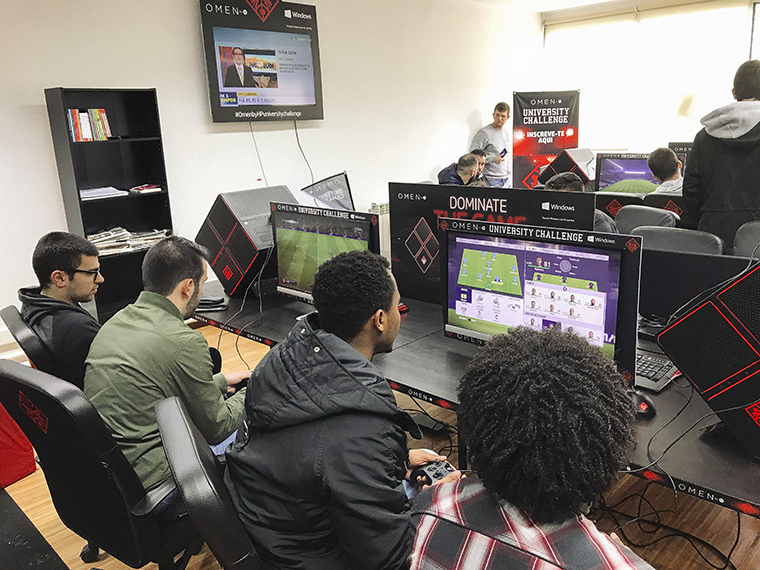 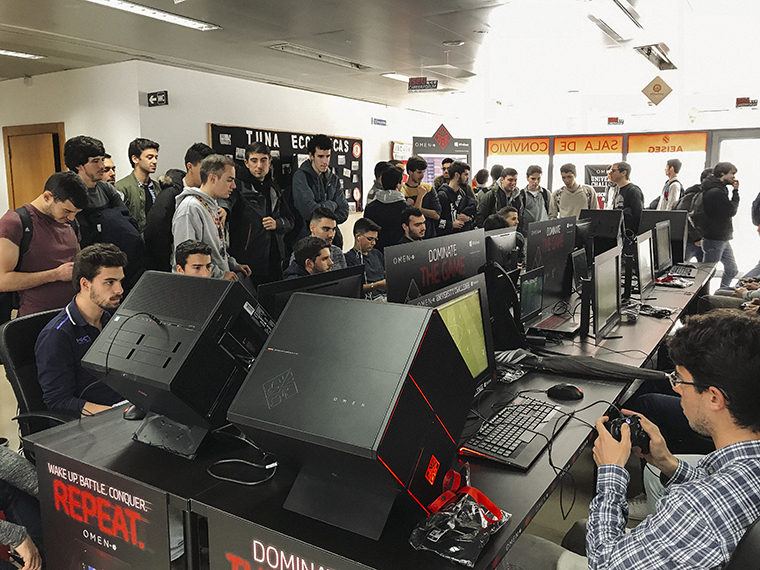 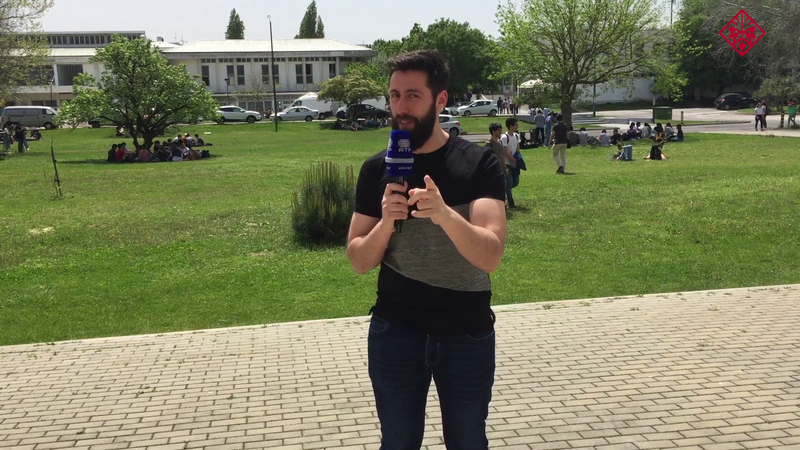 OMEN University Challenge regressa ao Porto! 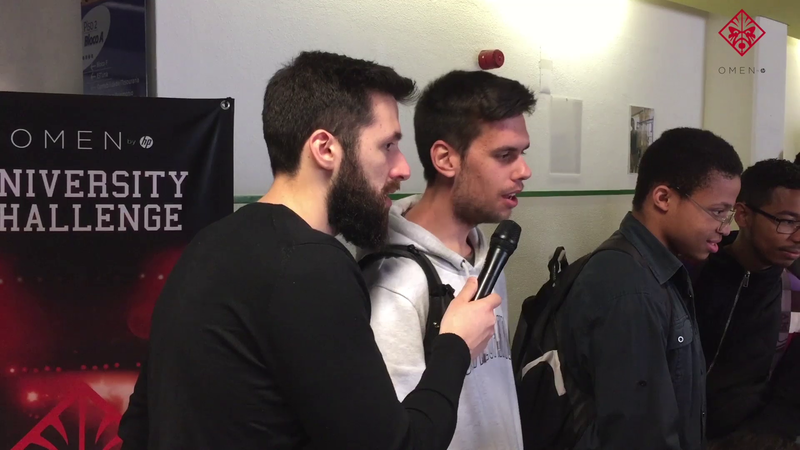 ISEG Omen University Challenge – o filme!